When the Mormons left Nauvoo, they were forced to leave all of the property and artifacts of the Mormon Nauvoo Temple. 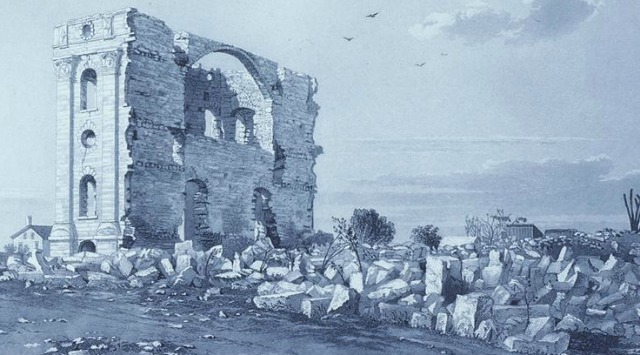 The Mormon Temple was then looted and burned by mobs. 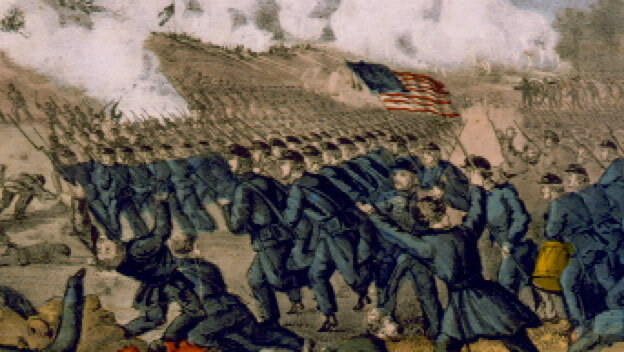 What side of the U.S. Civil War were Mormons on? Mormons were generally from Northern states or England, consequently the members of the Mormon Church were generally opposed to slavery. 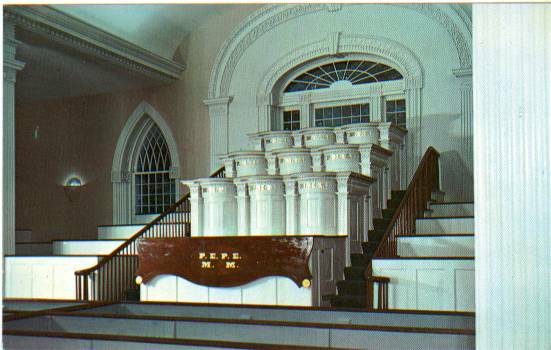 The letters on the pulpits of the Mormon Kirtland Temple referred to the Mormon Church positions of those who sat in those particular seats. One pulpit was for the Melchizedek Priesthood, the other for the Aaronic Priesthood. Although Mormon prophet Joseph Smith was a Mason, he did not attend many meetings, did not reveal the Masons’ secrets, and was not murdered specifically by Masons. 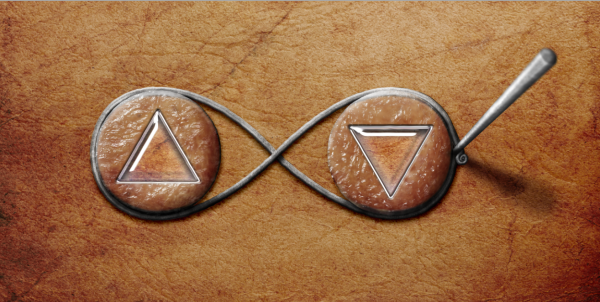 Since Joseph Smith restored Mormon temple ordinances before he ever became a Mason, there is no connection between the symbols of the Masons and of the Mormon temple. Do Mormons know what happened to the Urim and Thummim which Joseph Smith used to translate the Book of Mormon? After Joseph Smith finished translating the Book of Mormon, he probably returned the Urim and Thummim to the angel Moroni. 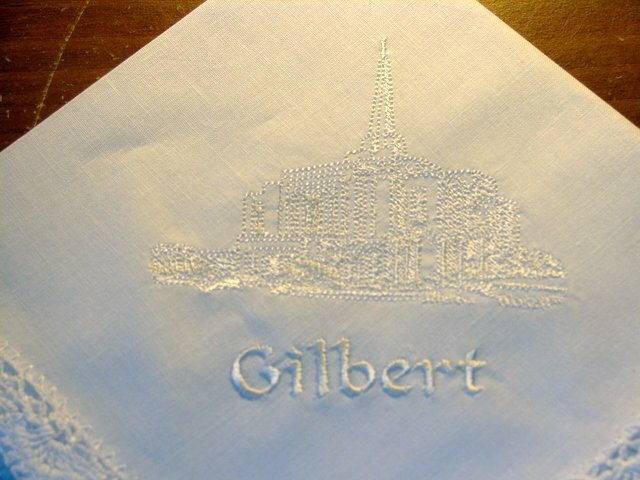 Why do Mormons use white hankies at the dedication of Mormon temples? During the dedication of Mormon temples, members in attendance carry white handerchiefs. This is done as a sign of jubilation during the Hosanna Shout and relates to the biblical practice of waving palm branches.